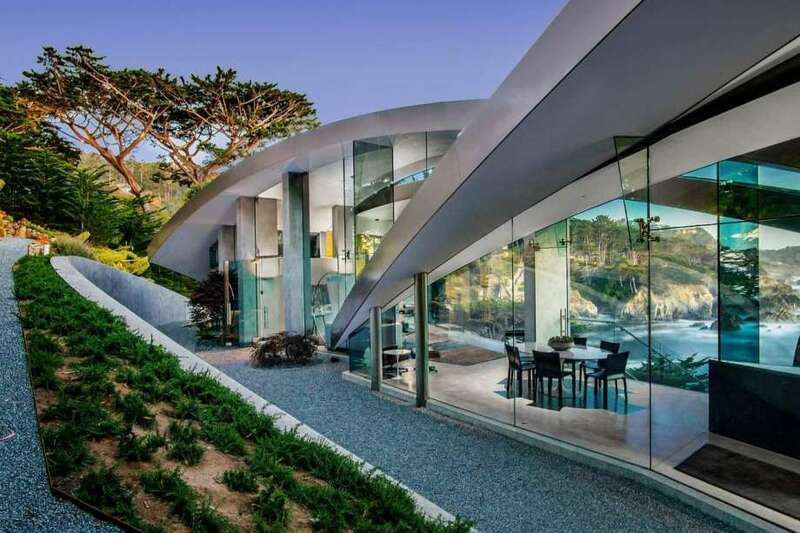 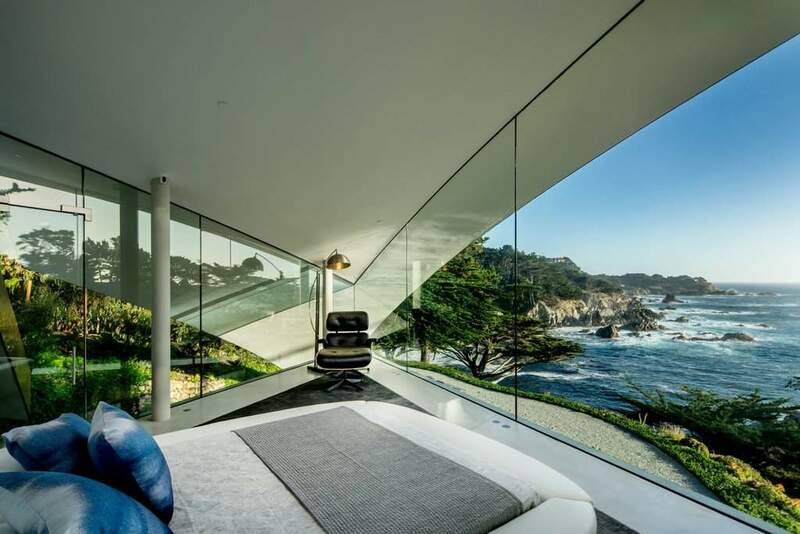 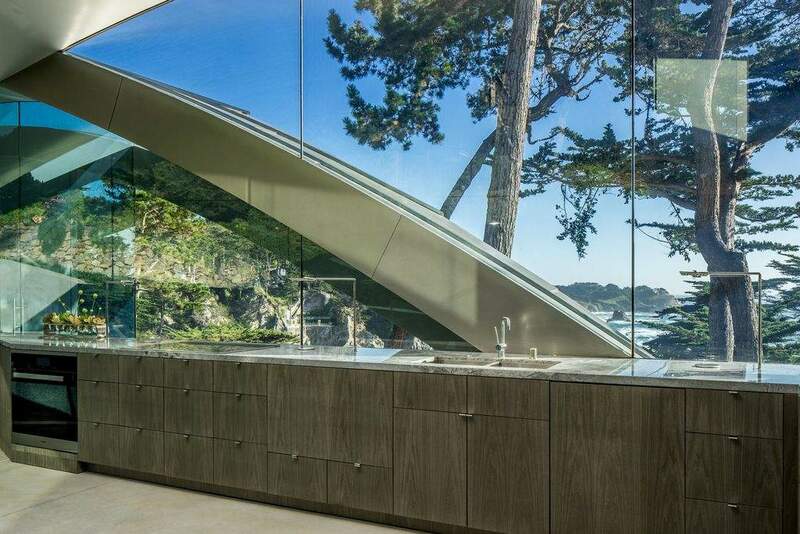 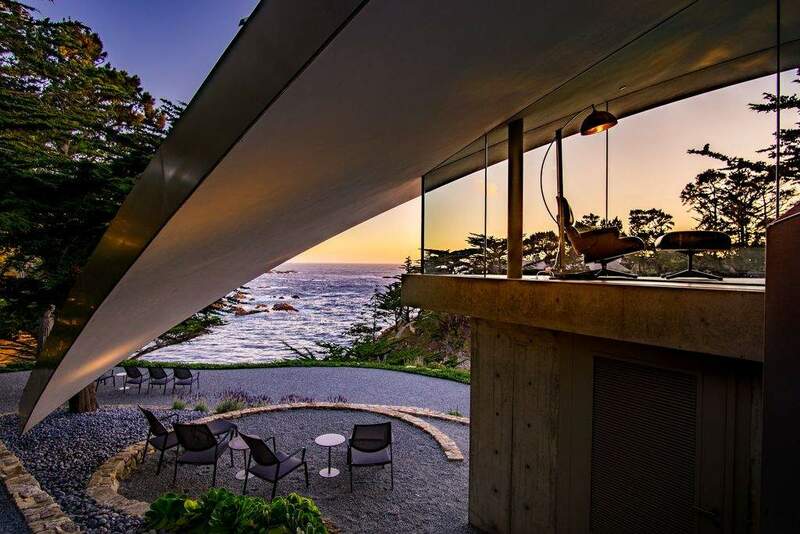 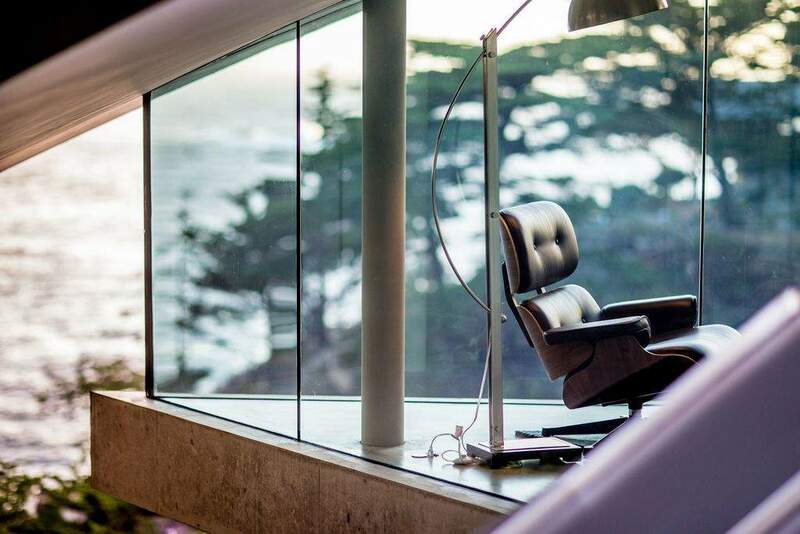 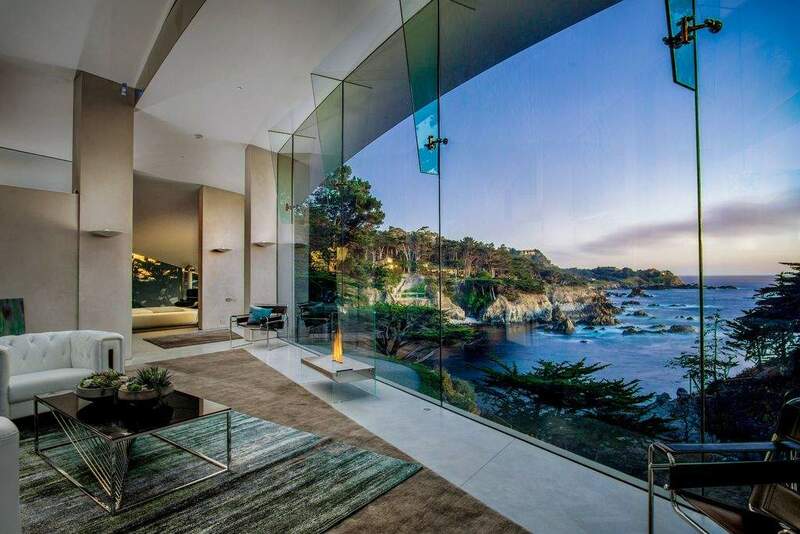 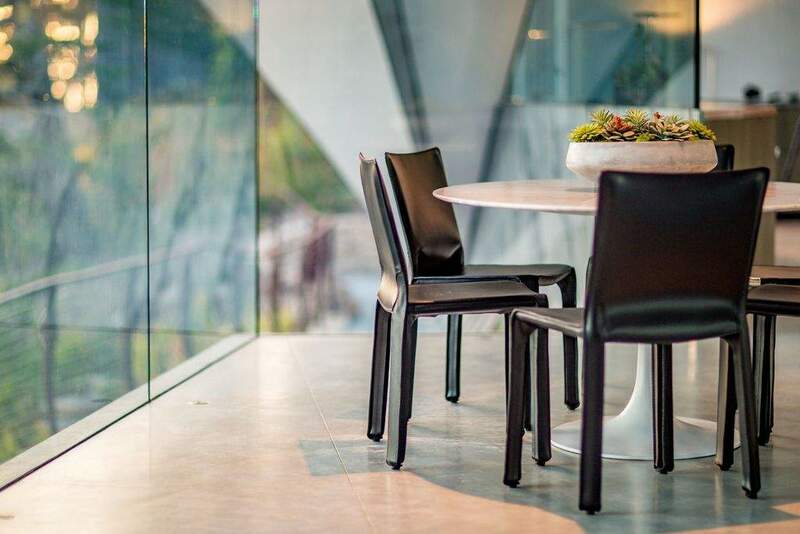 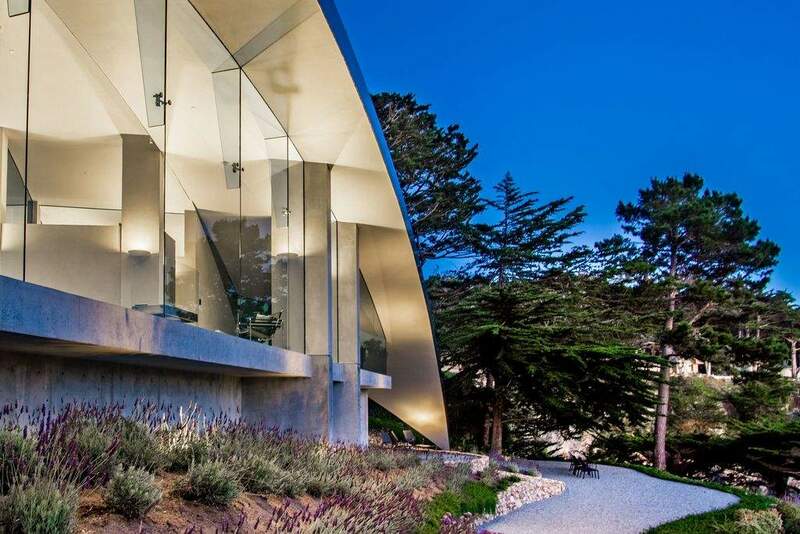 A stunning new contemporary oceanfront masterpiece, located 4 miles from Carmel-by-the-Sea. 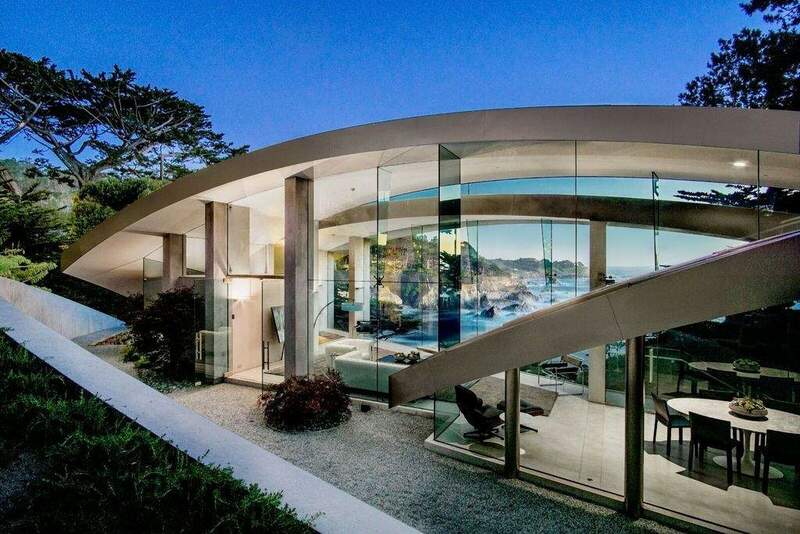 This beautiful ocean estate is situated on a private cove in Carmel Highlands, with two stone staircases leading to the water’s edge. 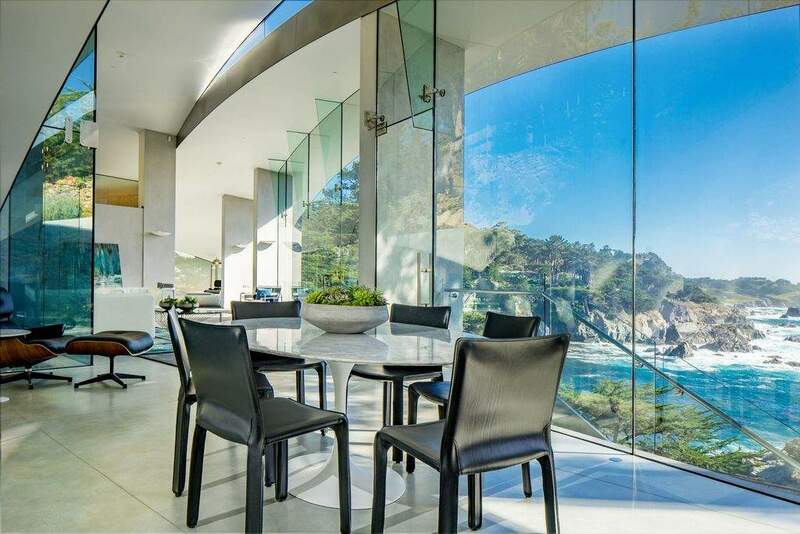 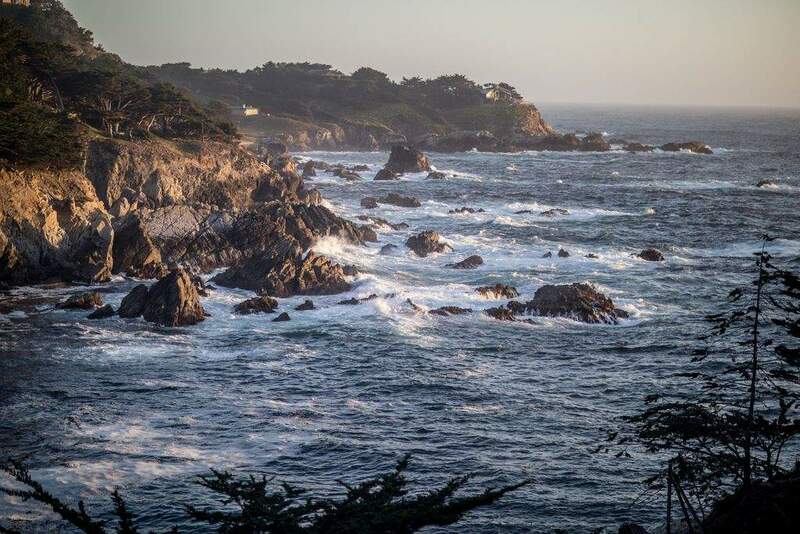 Oceanfront living, with quick access to prestigious Carmel, Pebble Beach shops and restaurants. 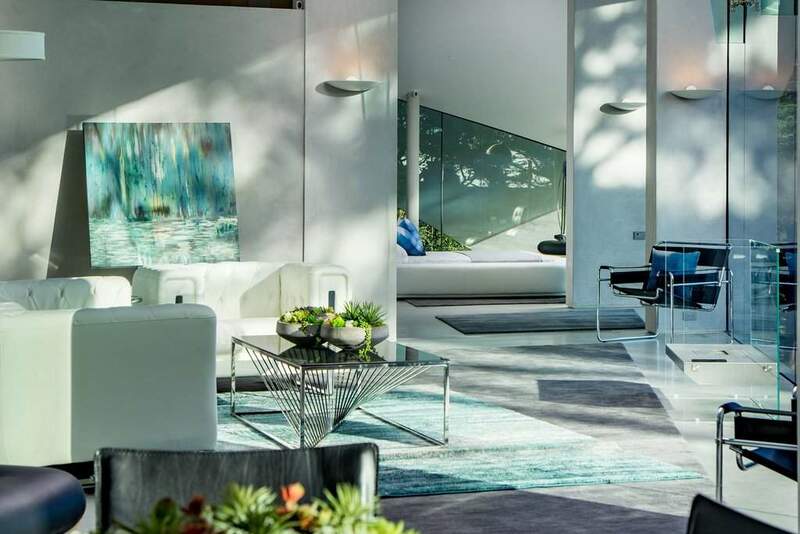 An ideal primary or 2nd home to share with family and friends, while you enjoy the natural beauty of nature that surrounds you. 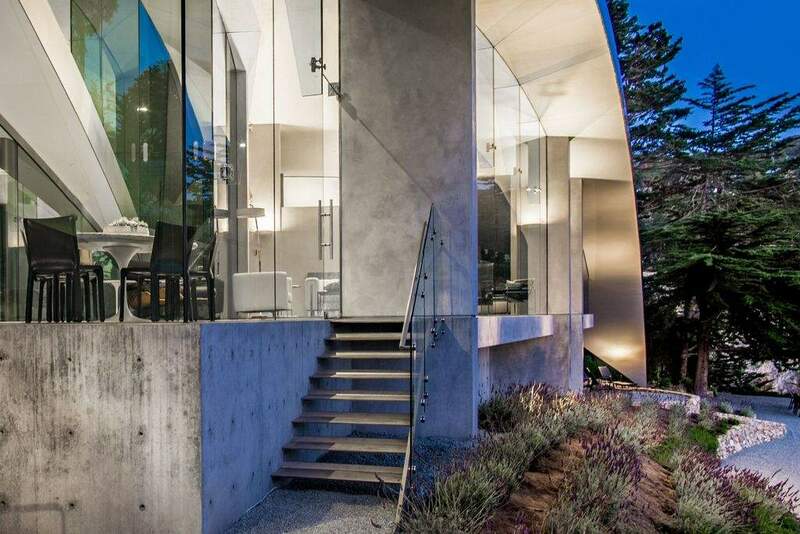 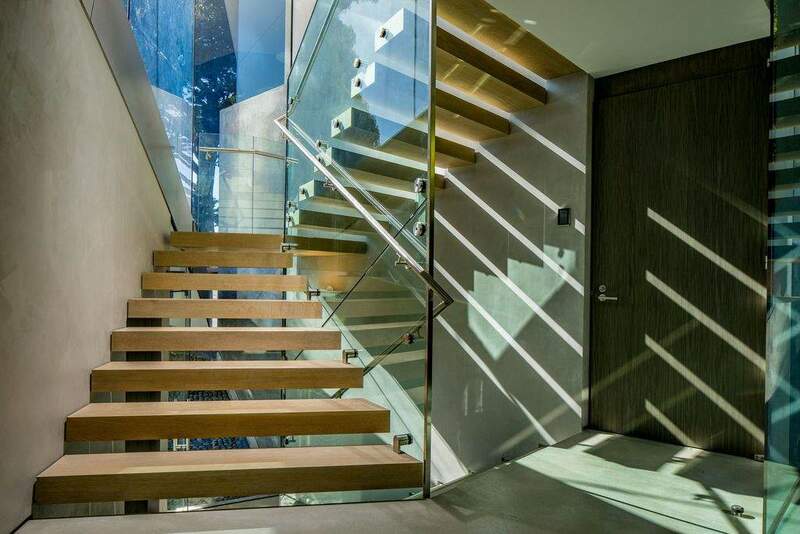 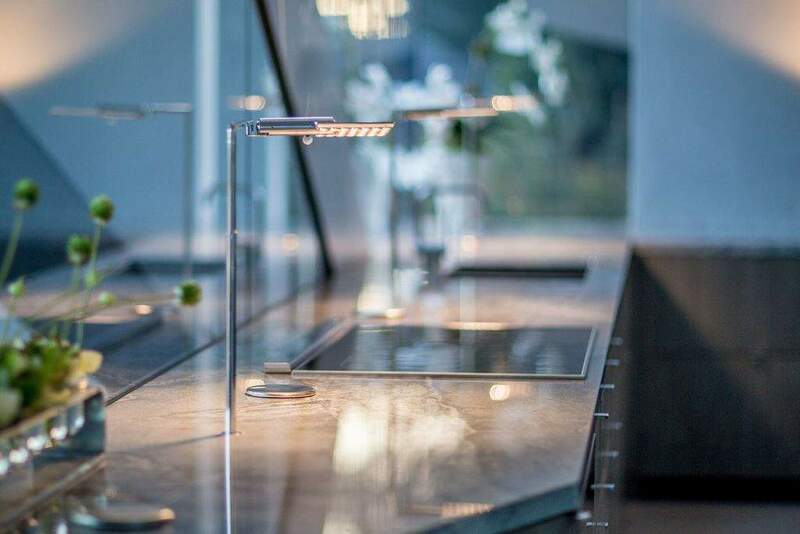 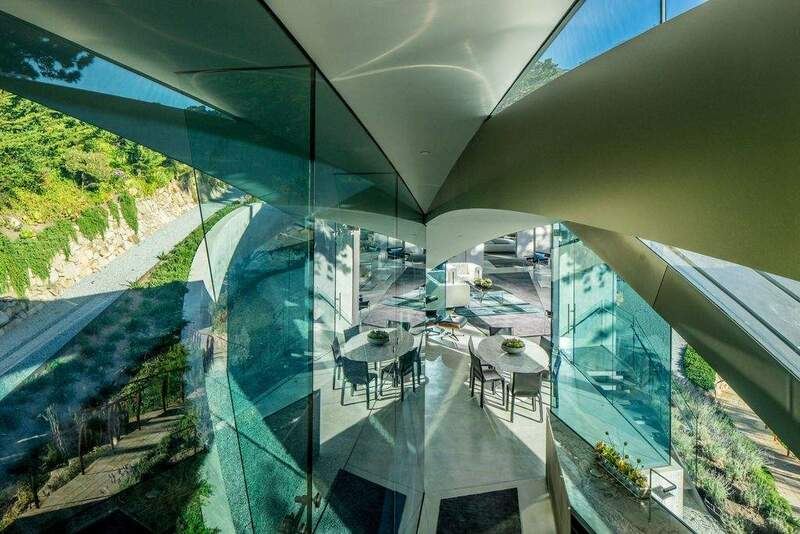 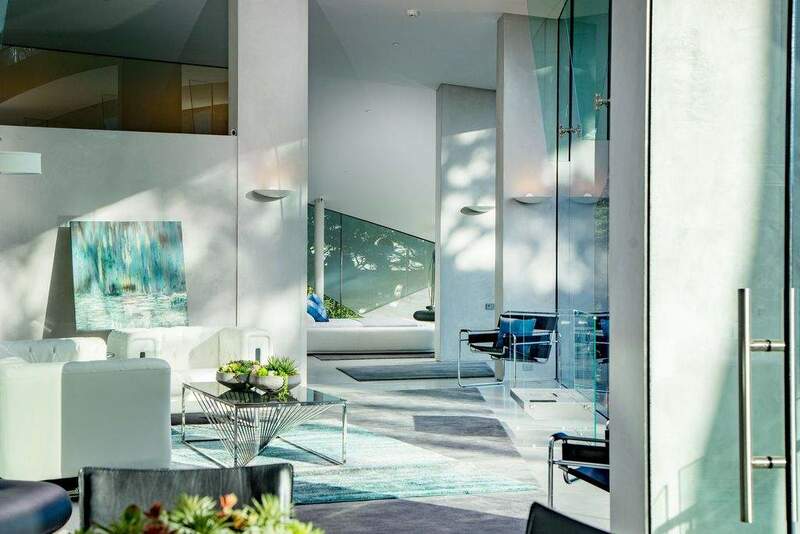 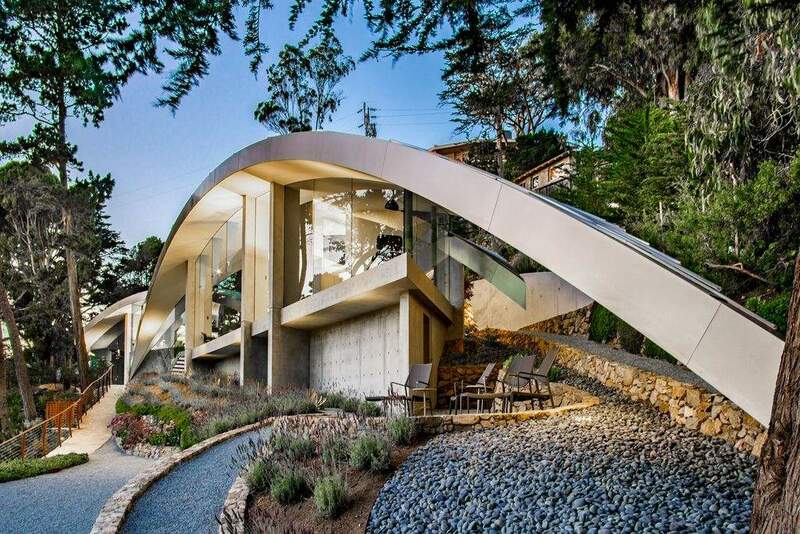 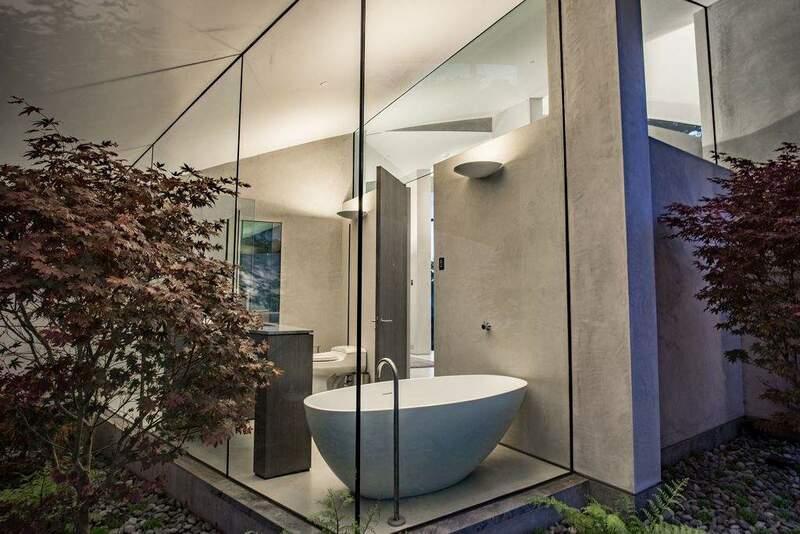 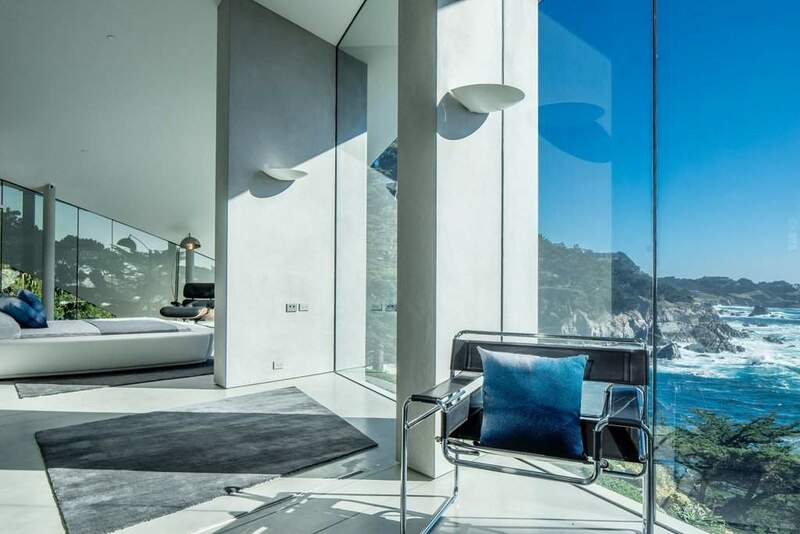 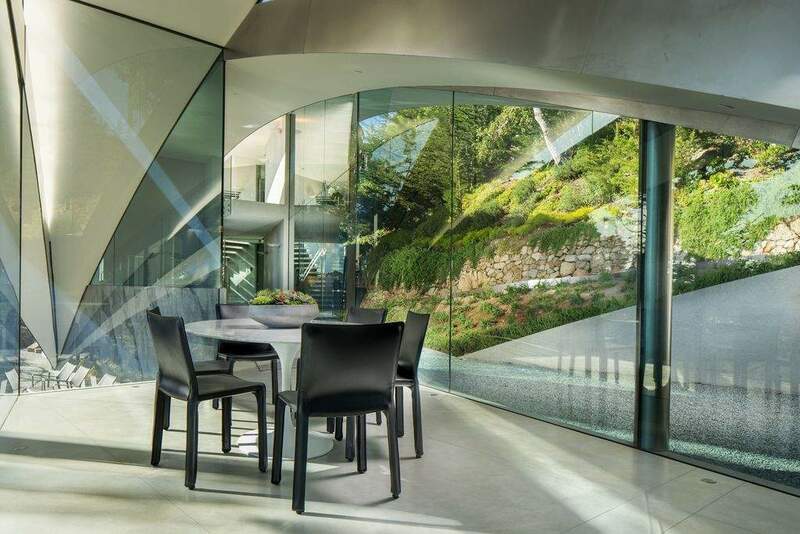 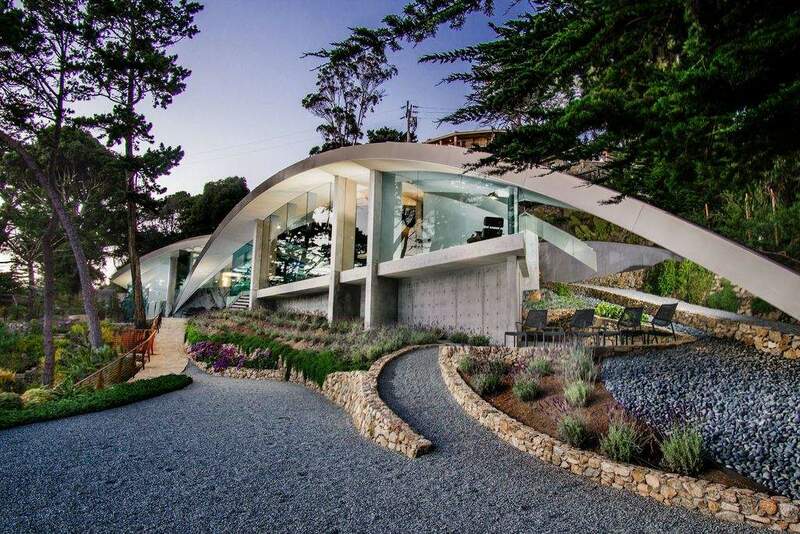 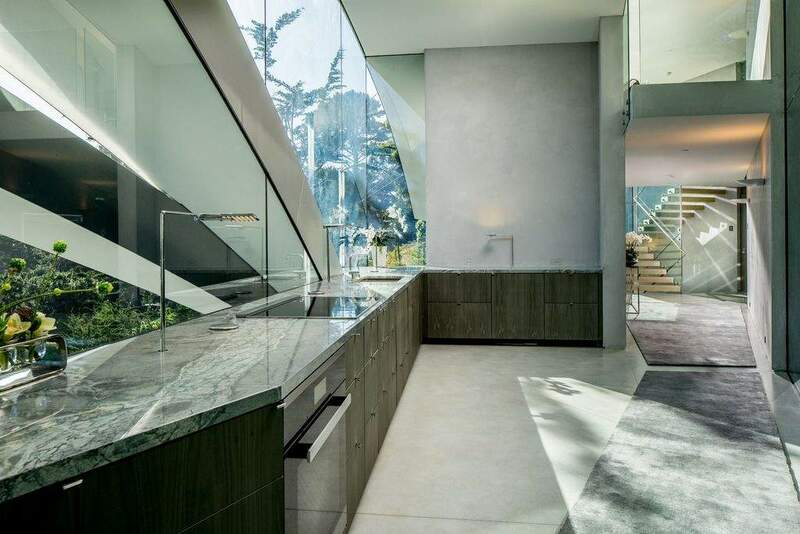 Constructed of glass, steel, and concrete this home is sure to impress fans of unique architecture. 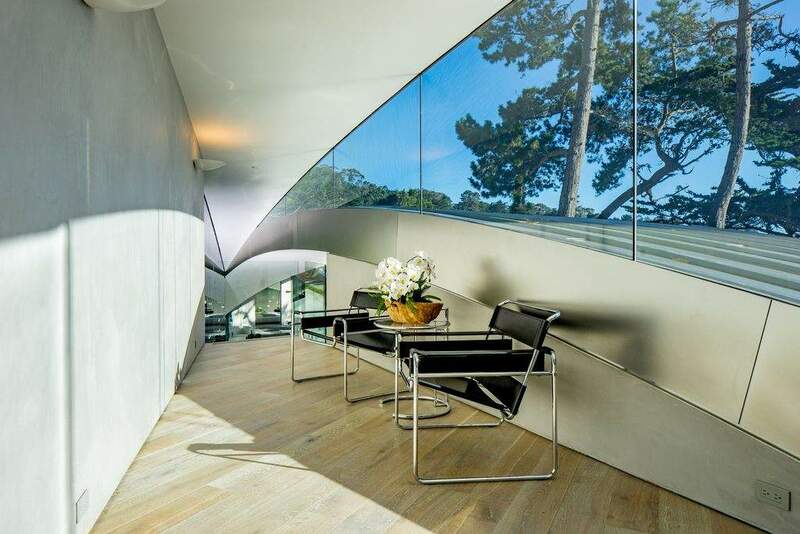 One of a kind, this home is like a piece of art, designed by world famous architect Architecture by Wallace E. Cunningham, Inc., Wallace Cunningham, Principal Designer named one of top 100 designers by Architectural Digest, and recognized as one of the top 30 designers by Robb Report. 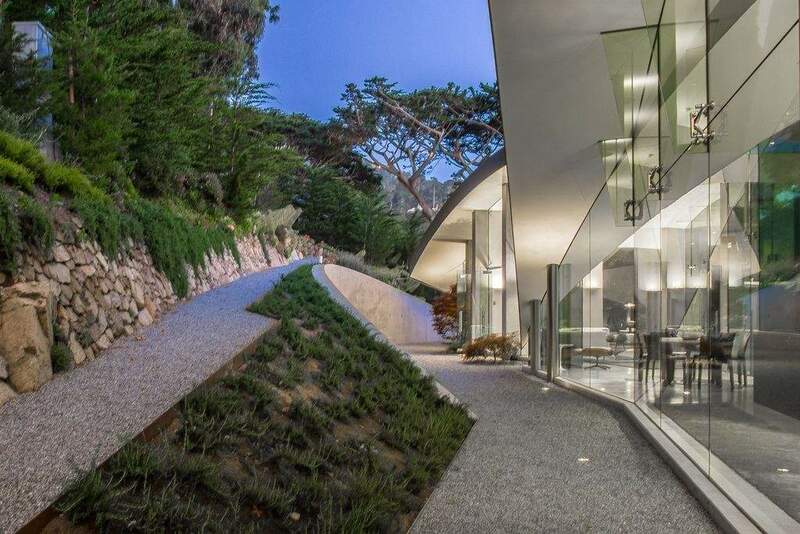 Showcasing an open floor-plan with picturesque ocean view windows, featuring 3 bedrooms, 3.5 baths, 2-car garage, & amazing outdoor living space.